"command-line experience from multiple access points, including the Azure portal, shell.azure.com, the Azure mobile app, Azure docs (for example, Azure CLI 2.0), and the VS Code Azure Account extension. 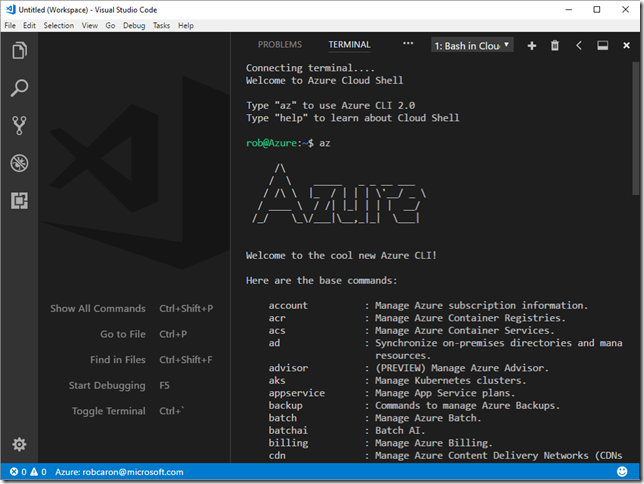 You can now access Cloud Shell as a terminal from within VS Code by installing the Azure Account extension." from possibly the best person to present it! 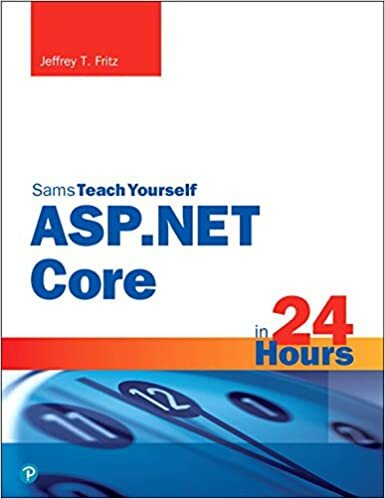 "Jeffrey T. Fritz is a senior program manager in Microsoft’s Developer Outreach Group that works with the community on open source projects and the new Microsoft .NET Core framework"